The fourth edition of Trade Radar, an HSBC Group publication on global trade, is available free of charge to HSBC Malta commercial customers, offering fresh insight into global trends and business opportunities. 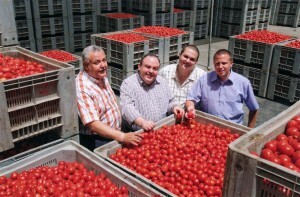 Among the diverse topics covered, including growth opportunities in Mexico, ethical product sourcing and intellectual property protection, this edition includes the success story of a Gozitan business, Magro Brothers, which has expanded its operation globally through its trusted partnership with HSBC Malta. Today, some 55% of Magro Brothers’s €24 million turnover comes from export. 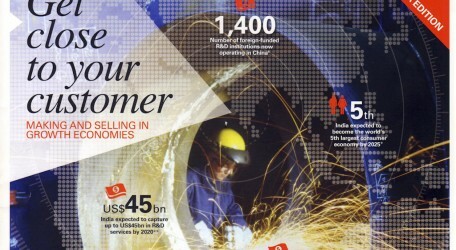 HSBC business customers are invited to register for a free copy of Trade Radar online at www.hsbc.com.mt/COMMERCIAL/latest-news or by contacting their Relationship Manager.